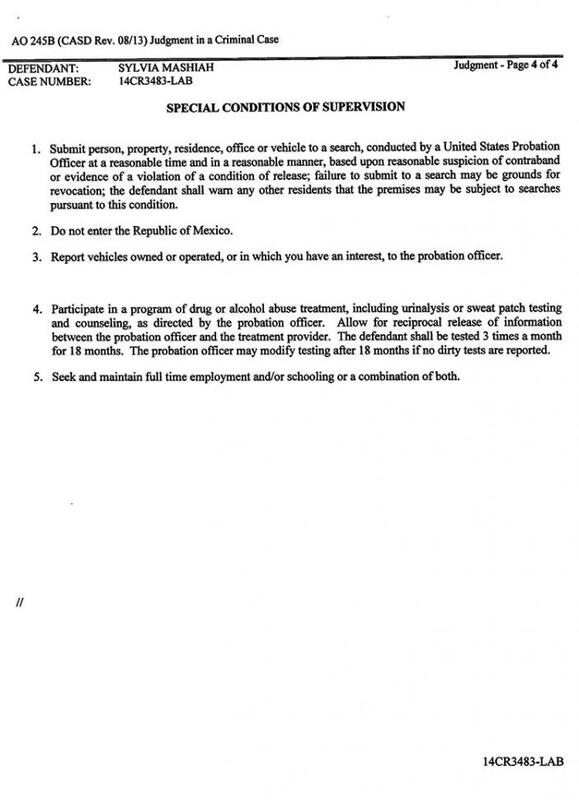 NOVEMBER 9--A wrong turn at the U.S.-Mexico border will cost a California narcotics smuggler more than six years in federal prison, according to court records. 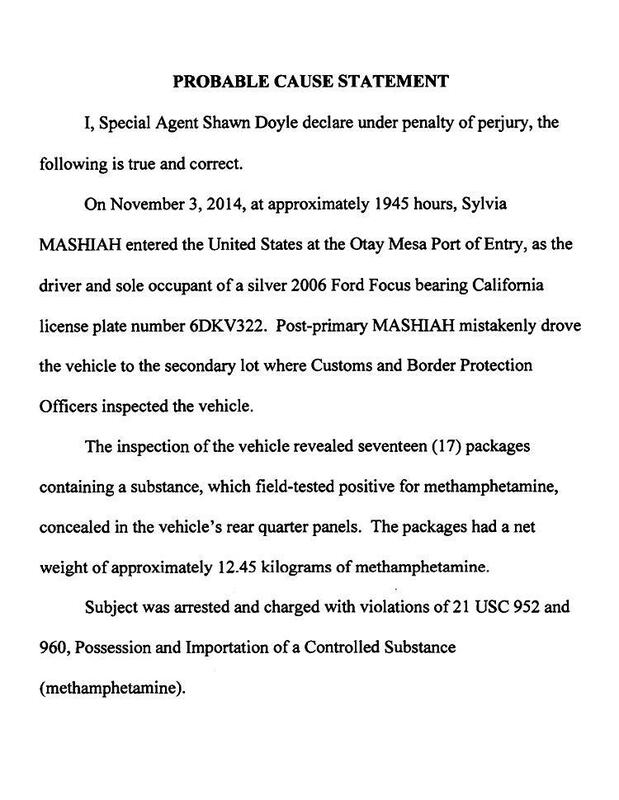 Sylvia Mashiah, 34, was arrested last year after Customs agents found 27 pounds of methamphetamine hidden in the rear quarter panels of her 2006 Ford Focus. 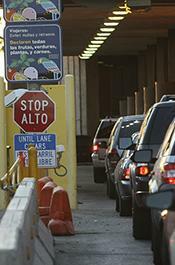 Mashiah, alone in the vehicle, sought to enter the U.S. via the Otay Mesa Port of Entry, one of three crossings between San Diego and Tijuana, Mexico. The Los Angeles resident was waved through a primary Customs checkpoint and appeared headed into the U.S. with methamphetamine having a combined street value of more than $100,000. But then Mashiah screwed up. 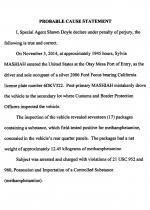 As detailed in a U.S. District Court complaint, Mashiah mistakenly drove her car into the “secondary lot,” which is reserved for suspect cars that agents singled out for closer inspection. 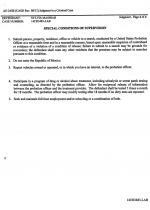 It was during that second review of Mashiah’s car--which agents had not ordered--that the methamphetamine was found. 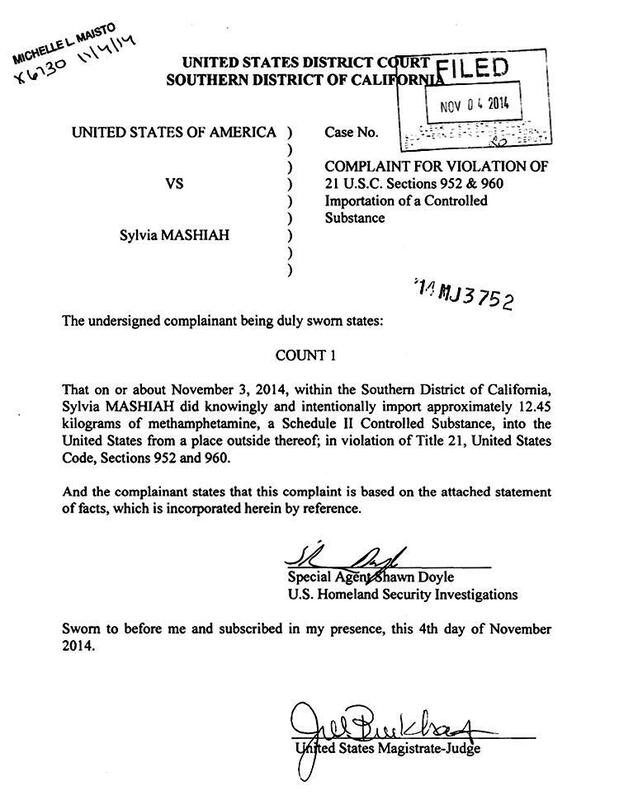 Mashiah was home free, but the navigational mishap resulted in her arrest on a drug importation charge. Seen above, Mashiah pleaded guilty to the felony charge and was sentenced to 75 months in federal prison, according to court records. 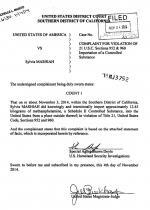 She is now serving time at the federal lockup in Dublin, California, which is about 40 miles east of San Francisco.